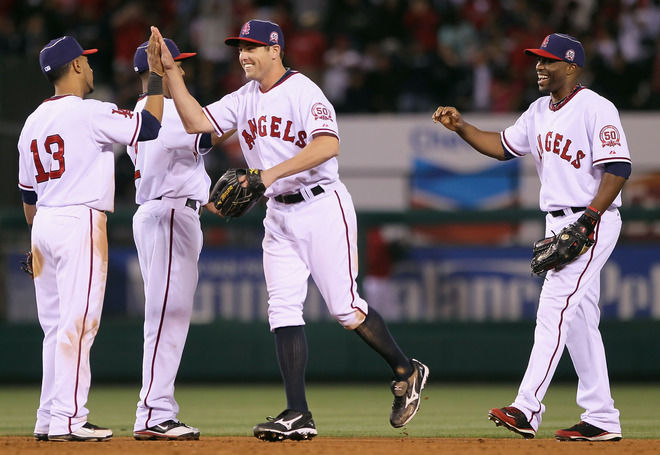 No team has a more appropriate nickname, than the Los Angeles California Anaheim Angels of Anaheim. Los Angeles is known as “The City of Angels” because, well, it is Spanish for “the angels”. Of the two baseball teams in the city, the Angels have a moniker that actually fits their locale. As opposed to the Dodgers which is an obsolete term referring to trolley dodgers in the borough of Brooklyn. Given their nickname, the Angels have used the imagery of halos to great use, which is a nice accent to their long and colorful uniform history. 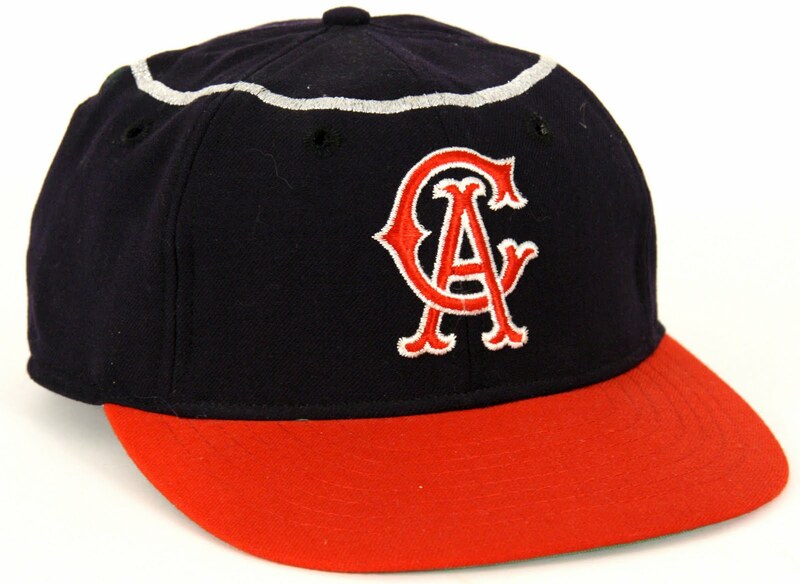 The Angels came into the league in 1961, and gave baseball one of the most distinct hat designs in history. 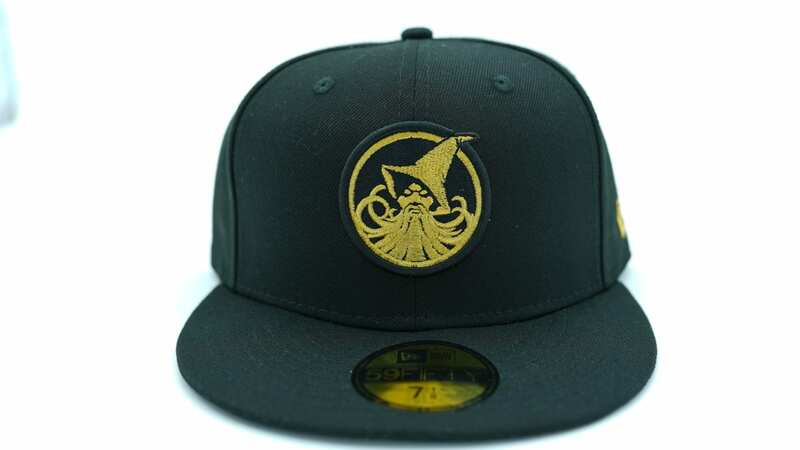 Playing up to their nickname, the Angels hats had a threaded halo sewn on the top. 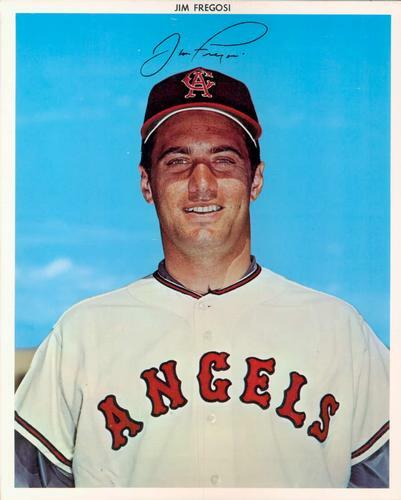 Even as the team dropped the localized “Los Angeles” name to “California” in 1965, the halo stayed. 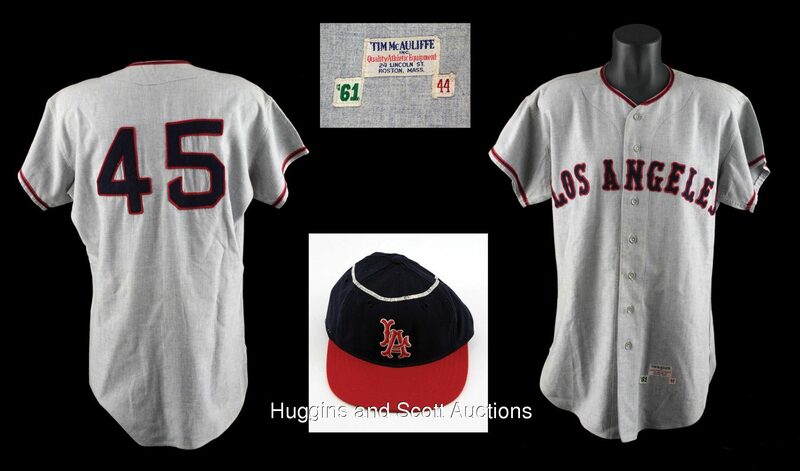 The road uniforms from 1961-1964 featured the “Los Angeles” script on the front. 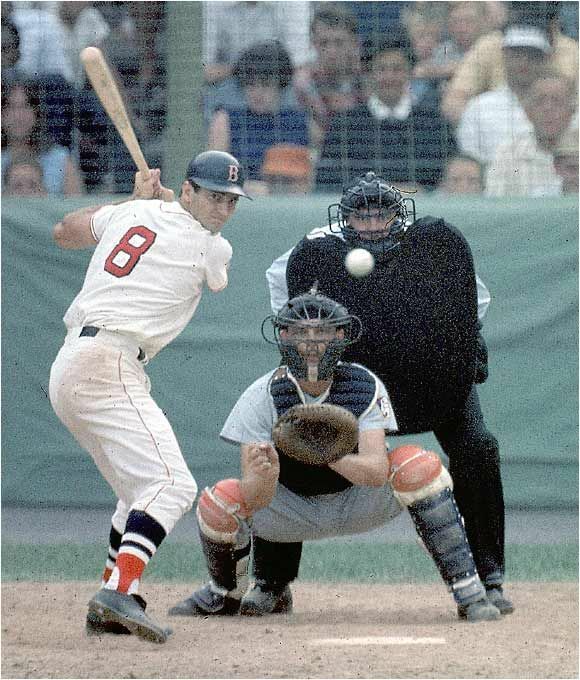 For the entire run of this set, the home whites featured the “Angels” script with the red and blue trim. The font used, matched well, with back numbers very similar to the Red Sox numbers. There was little change to the road uniforms following the change to “California”. The “Angels” script stayed the same color. 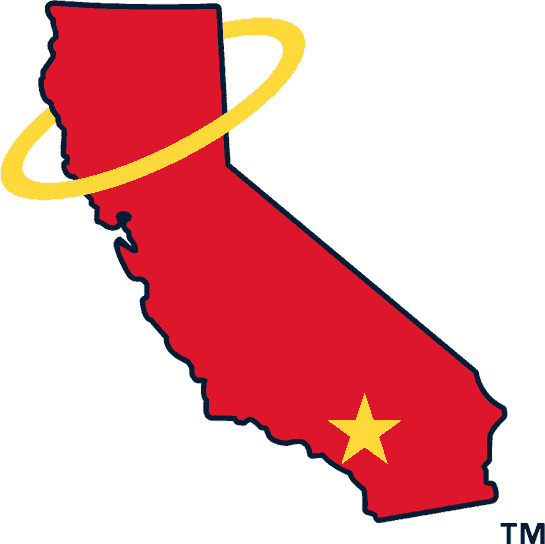 Added in 1970 was the state outline logo with the star on the Los Angeles. I’m a big fan of this look, very simple, very clean. When the Angels did the throwback Friday look, they looked quite sharp in these. It would be nice to see this comeback some day.